Protein makes up the structure of all cells and tissues in the body, including muscle tissue, internal organs, tendons, skin, hair and nails. The 20 amino acids are the building blocks of protein. 12 of these amino acids can be made in the body so are referred to as non-essential amino acids, whilst the other 8 are known as essential amino acids as they must be supplied in the diet. 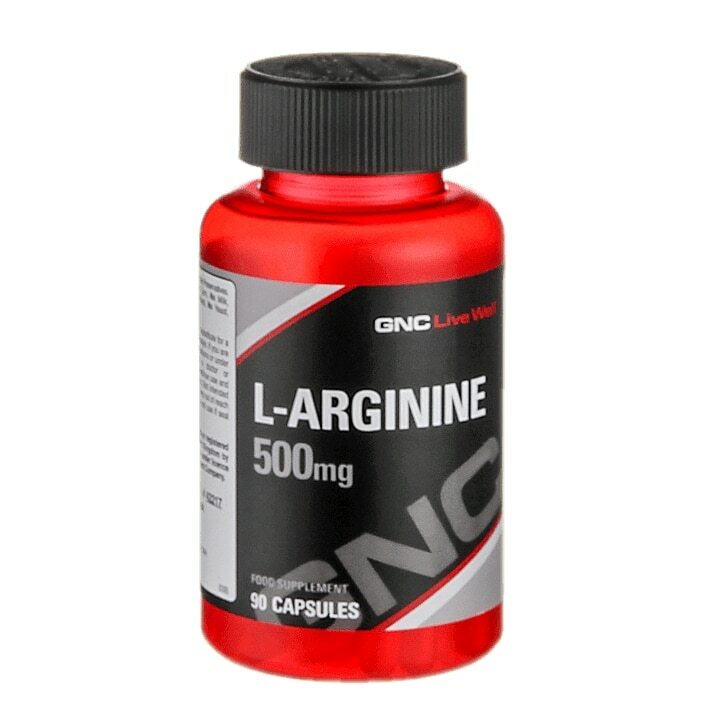 Arginine is a non-essential amino acid. Take one to three capsules daily, preferably with meals. Do not exceed recommended dose. L-Arginine, Capsule Shell (Gelatine), Anti-caking Agents (Magnesium Stearate, Silicon Dioxide).